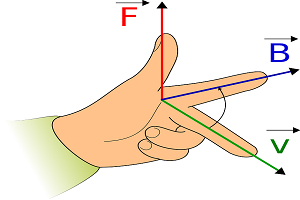 The study of force is one of the important subjects of the vast subject of Physics. Scientists have always been intrigued with the natural force present everywhere. They are for centuries trying to find out exact reason and effect of such forces. Many principles of physics now actually define and measure the force. I. an atom to an atom to form a molecule. II. an electron to a nucleus to form an atom. III. a molecule to a molecule to form a solid or a liquid. Which combination is correct ? A large force acting for a long period. A large force acting for a short period. A small force acting for a long period. A small force acting for a short period. equal to the sum of the remaining two. equal to the difference of the remaining two. greater than the sum of the remaining two. greater than the difference of the remaining two.